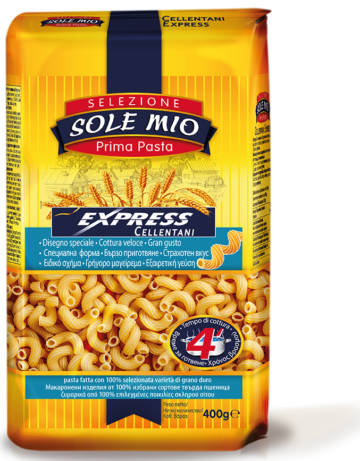 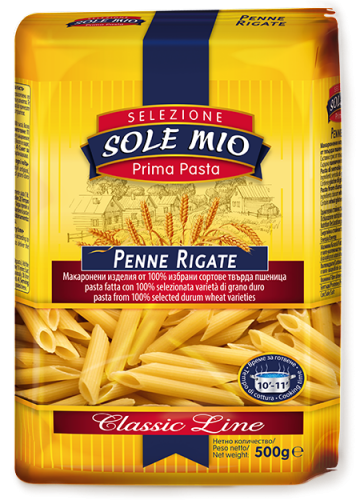 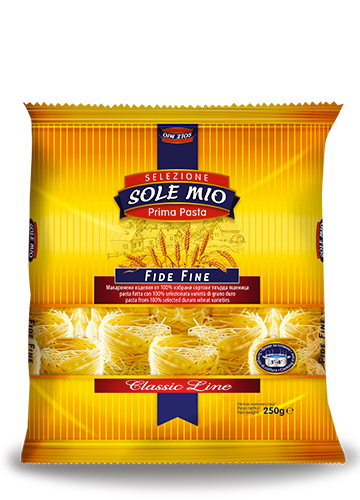 One of the most ancient types of pasta, which name comes from Italian and Latin and means “cooking pot”. 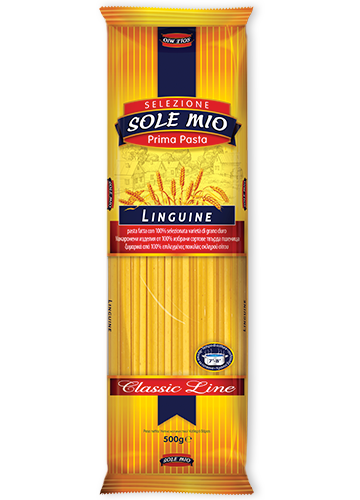 It consists of long and thin sheets of flower, which are used as separate layers when making the worldwide iconic dish. 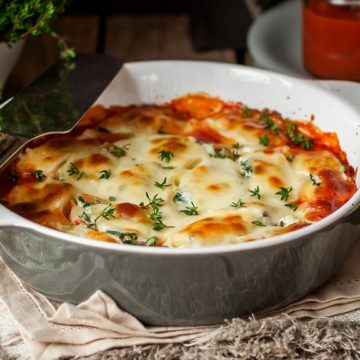 Usually the lasagne are combined with parmesan, béchamel sauce and different types of stuffing. 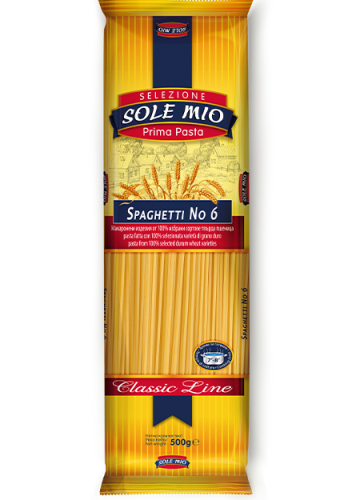 A lot of people add minced or regular meat, and the main principle is to alternate the products. 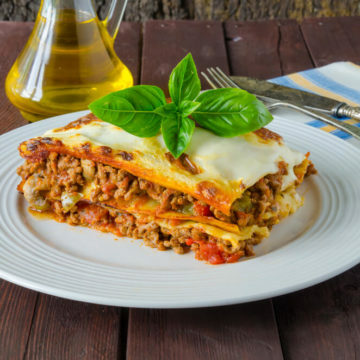 You should place a sheet of lasagna followed by stuffing, most people agree that 6 sheets of pasta are enough for the whole dish. 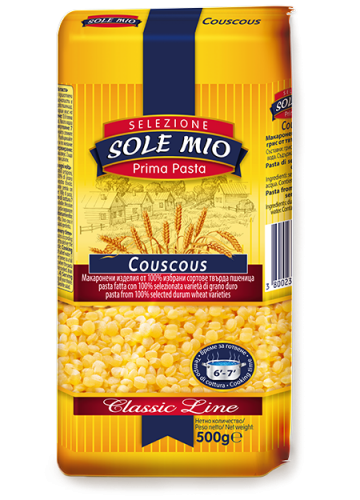 It is baked in the oven and is ready when it has a nice crust and all the ingredients are cooked. 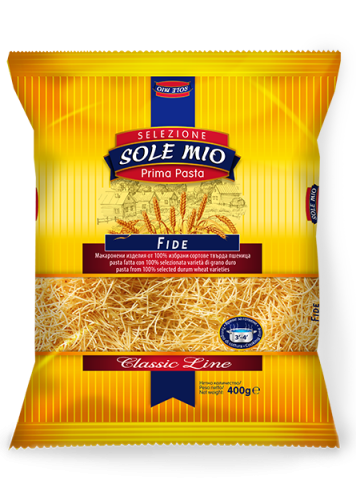 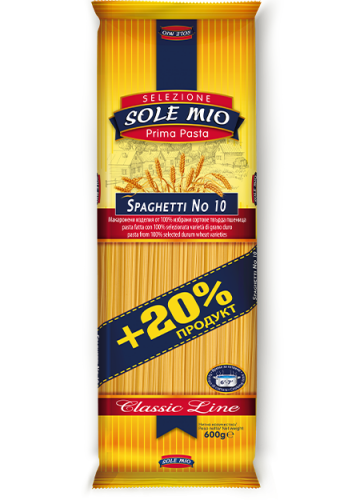 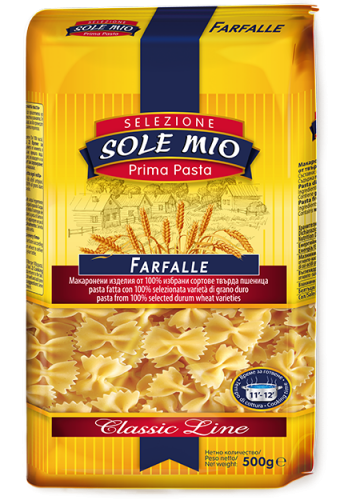 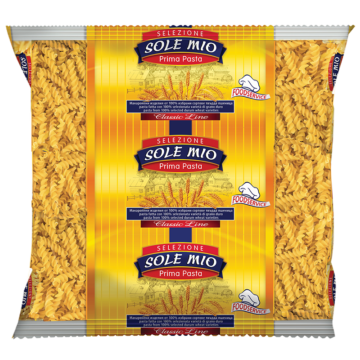 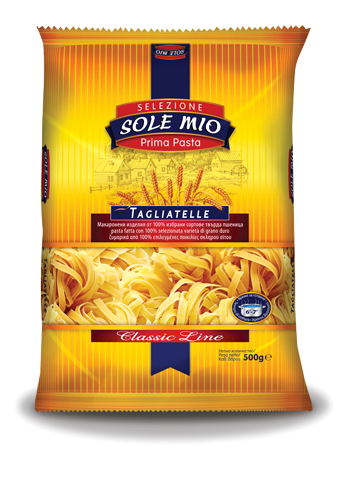 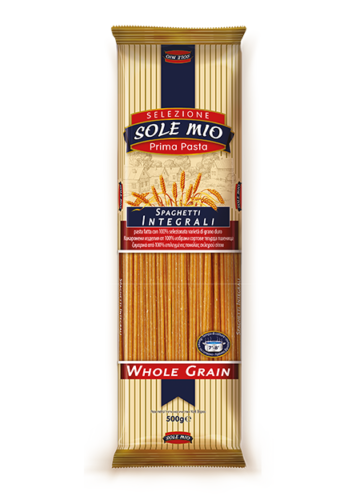 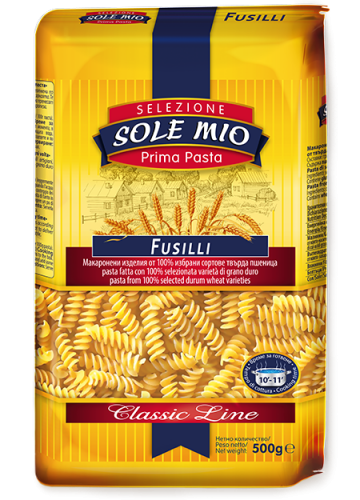 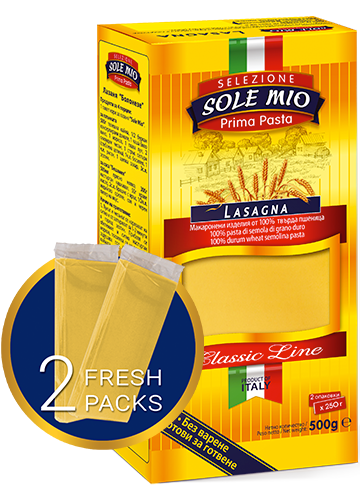 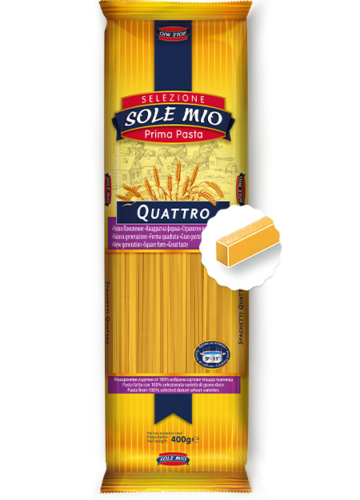 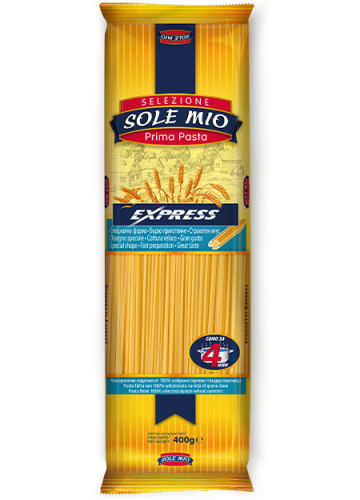 Each Sole Mio lasagna contains two small packs of paste leaves, so freshness lasts longer.